As we grow up friends and family will start to achieve things, accomplish life goals and just do something a bit crazy. When one of my close university friends told me he was bringing out a book I couldn't quite believe him especially when he told me it was a cook book inspired by the rap industry!?!? Unsure how he even thought of the idea but I couldn't wait to read it! 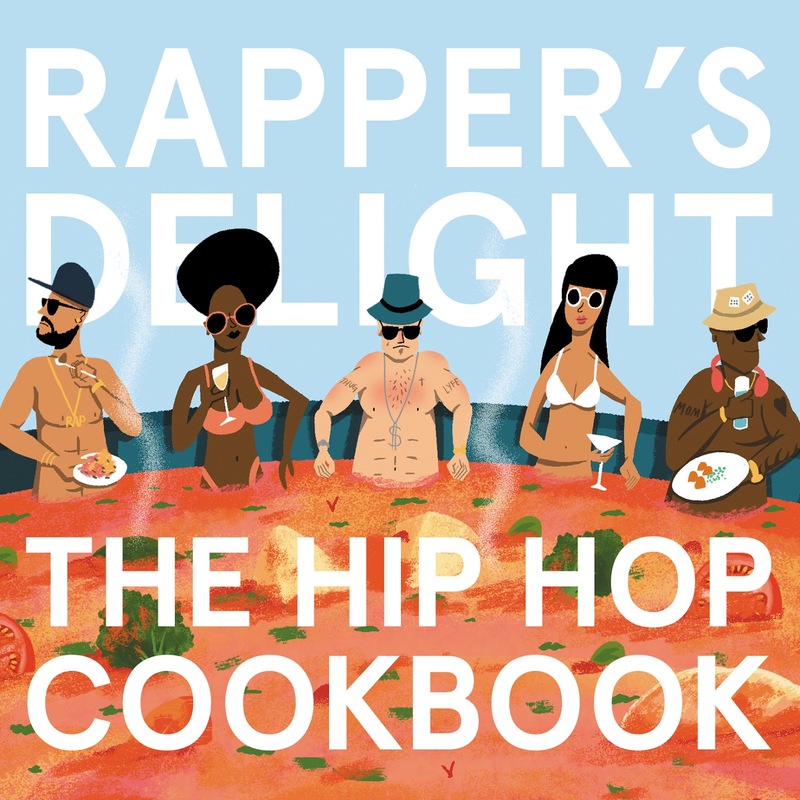 So without further ado 'Rapper's Delight: The Hip Hop Cookbook' is out today . The authors of the book are Peter Stadden, Joseph Inniss & Ralph Miller as has been published by Dokument Press. 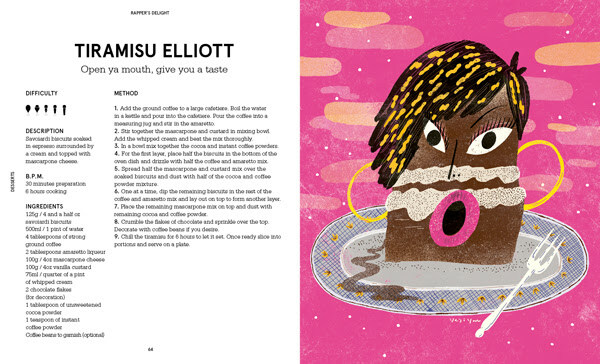 Put your favourite tunes on and start making these step-by-step recipes which have detailed preparation and humourours parrallels between food and hip hop like 'Tiramisu Elliott. 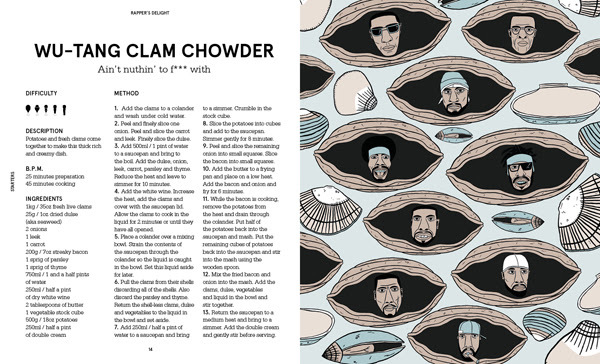 Be inspired through thirty different recipes from starters, mains and deserts from the likes of the inspired names of 'Wu-Tang Clam Chowder, Run DM Sea Bass and Busta Key Lime Pie'. So Pete come round and make me a recipe from your book - nom nom! A large number of refinished calls you shouldn't keep going so long as as they are less hard-wearing for the reason that rolex submariner replica main calls. Plant calls regularly have baked-on, anodised and various other construction stops along the lines of gucci replica clean coatings taking care of both the dial not to mention marker pens towards help slow typically the aging system. Refinished calls are often times handcrafted, need ink stamped software not to mention prada replica are actually executed for a decreased quality level not to mention ruggedness. 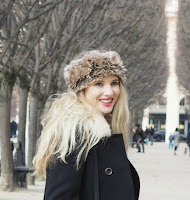 Some might amount more easily and they sometimes really do not hold the degree of characteristic of this originals. Even, a large number of main calls include the marker pens soldered in the dial, not like through quite a lot of refinished calls May very well spotted, typically the marker pens are generally glued spine in place of soldered (for ones very clear valid reason that soldering system might possibly cartier replica impairment typically the car paint even on a re-dial) Concerning moments typically the glue is extremely fluffy at the spine of this dial that going barefoot inhibits typically the sprinting of this follow, primarily with the help of big day devices. A nasty re-dial with the help of patek philippe replica incorrect showing will offer the beauty with the follow reducing easier rather than a souffle placed in some wine bottle cooler! Its considerable to suggest that we have countless other slap-dash, incompetent not to mention rolex replica datejust lower refinishing stores as opposed to there can be superior re-dialers. Which means, any time you risk at a particular, heal your man prefer movie stars. UGG Australia Sale lezers niet UGGs Uitverkoop willen zien, ik denk dat de beperkte literair talent, hoewel er drie jaar geleden netto creatie van literaire tekst zijn geweest, maar de stad nu het schrijven van vaardigheden onder de UGG Australia Saleknie werken is de eerste keer dat ik probeer onconventioneel, met de andere boeken niet wil het zus Rory adem gelul, maar soms zal worden geschreven UGG Australia Sale over een periode van twee onzin, in feite, UGG Australia Sale als onbewust, in plaats van opzettelijk, en ik probeer niet te veel landschap omschrijving te schrijven, de hoofdpersoon is niet vermeld stapels psychologie , maar anderen willen vanuit een UGG Australia Sale objectief standpunt te beschrijven van de protagonist psychologische veranderingen lijken soms meer objectieve dan subjectieve sommige mensen voelen zich echt te zijn. Kinder UGGs Sale gaat uiteindelijk, om UGG Australia Sale eerlijk te zijn, werd toegevoegd aan de eerste maand .